Jan Strzelecki Memorial – Memoriał Jana Strzeleckiego to rozgrywane od 31 lat zawody w narciarstwie wysokogórskim. Memoriał Jana Strzeleckiego to rozgrywane od 31 lat zawody w narciarstwie wysokogórskim. 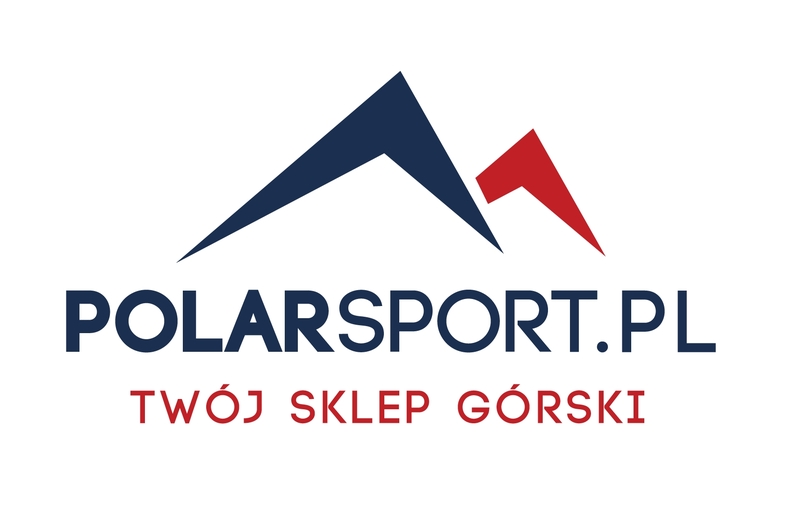 Jan Strzelecki Memorial is an alpine skiing competition organized uninterruptedly for 31 years. It is very different from all others you already know or participated in. Why? Long history: The competition has been held uninterruptedly for 31 consecutive years. Versatility: The times of ascent and descent are scored separately which is a way to asesurę equal opportunities to both, those who have great efficiency when ascending and those who are better in descending. It’s a team activity: You compete in pairs and complete the race only upon reaching the finish line together. So you depend on your partner, as it usually is in high mountains. Elements of tourism: Do you really want to score high in the MJS? Take an optional route. It’s a trip with a reasonable limit, so it’s the perfect time and opportunity to admire the landscape and chat. 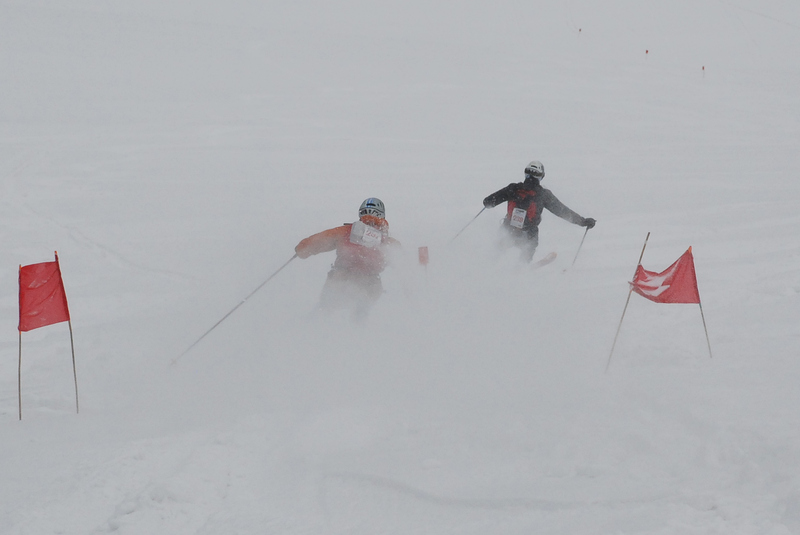 Integration: It’s a great opportunity to meet people who share the same ski passion. The Memorial does not end after crossing the finish line and awardind prizes to the winners. Some say that this is when it really starts;) being at at the same time the most extreme part, which for some participants ends at dawn. Klub Wysokogórski Kraków. Organizacja non-profit, której celem jest wspieranie działalności w górach wysokich, w tym popularyzacja wspinaczki wysokogórskiej, narciarstwa wysokogórskiego i taternictwa jaskiniowego. Szkolimy, organizujemy zawody, imprezy integrujące środowisko. Zapraszamy na naszą stronę internetową i profil klubu na facebooku.